Need to open your car? Need to Re-Key your locks? Want to fix or change your locks? Left the keys in your office ? 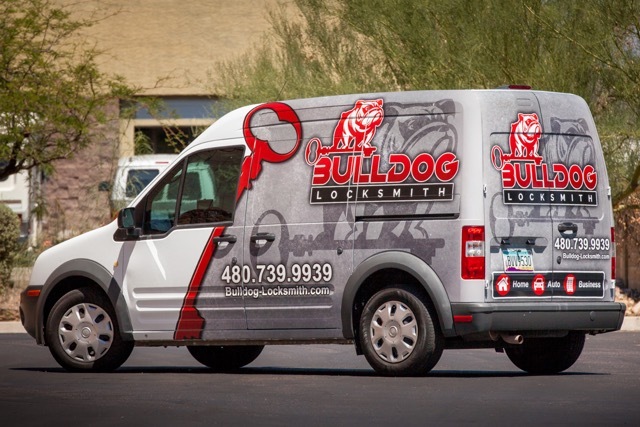 We are Mobile and Local, so we will be there shortly to help with any of your locks and keys related needs. Just give us a call so we can help you in the most professional and fast way to get back and focus on whatever it is that important to you. Locked out? Don’t let it ruin your day! Our technician experts will be there as fast as possible to get you back inside ; whether if it is a house, a car, or a business that you got locked out of, we can get you back in there! 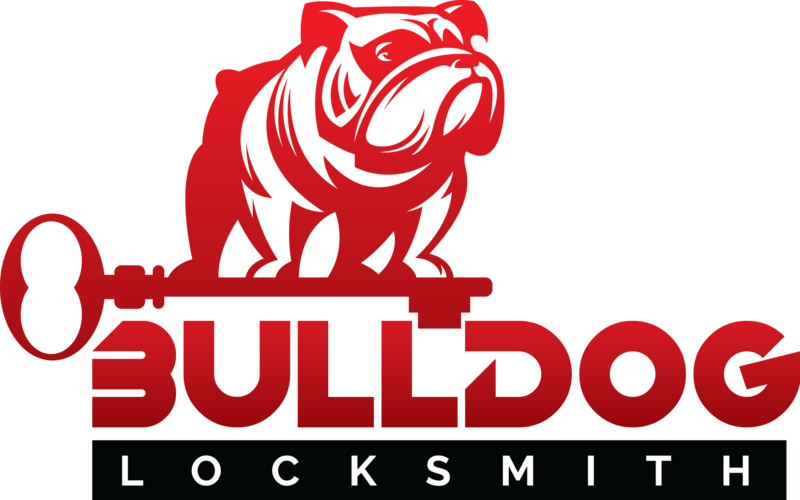 We offer emergency locksmith services. Lost your key chain? We know how frustrating it can be. 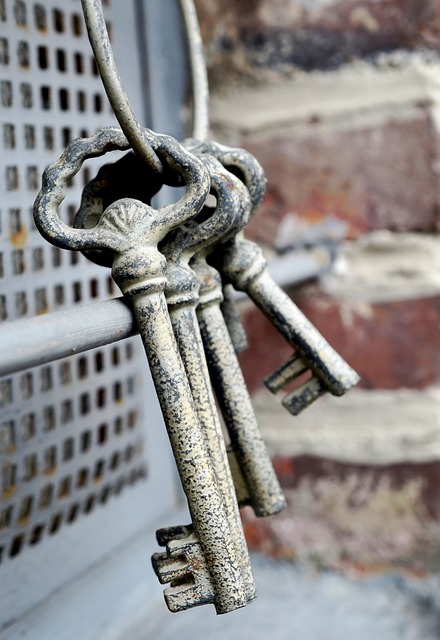 We can help with changing your old key by re-keying your house or business locks to protect your security in lost key situation. We can also make new keys on site for your vehicle to get your wheel back. And yes we do transponder chip keys too, so save your towing and just give us a call today. We offer many locks and keys related solutions to help you with any of your needs, from just getting it open all the way to a better security or new vehicle key. 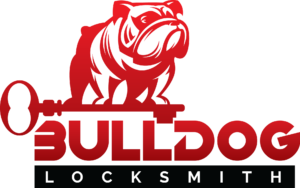 Call Bulldog Locksmith today and let us help you with same day service. Contact Us – We Love helping our customers!